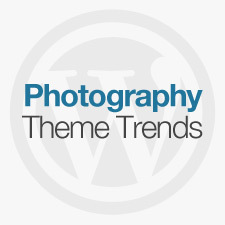 Selecta premium theme is perfect for photographers with its custom post types, simple widgets (which can be used on all pages), and multiple page templates. 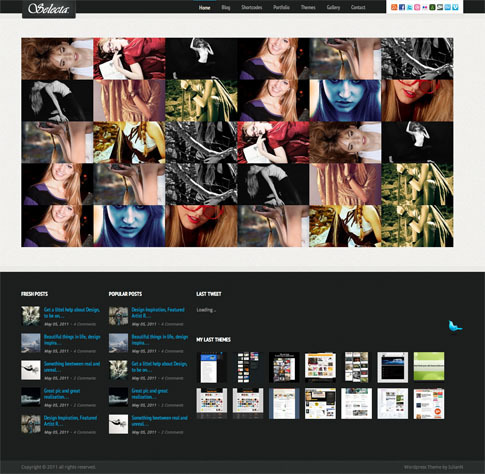 Selecta theme also works well as a simple blog with 2 columns and liquid layout — this is particularly useful with your images because it dosen’t matter what size they are as all images will be fluid like the layout. Check out these cool features plus SO much more in the live demo link at the bottom of this post!